For many people, donor eggs and donor sperm give them to golden opportunity to have a child. Women may need donor eggs to undergo in vitro fertilization (IVF). Men who have certain physical issues might opt to have their partner use donor sperm. Lesbian couples might also choose to use donor sperm to conceive a child together. Some women cannot produce healthy eggs and prefer to use healthier donor eggs. Woman who are unable to produce eggs might have gone through premature menopause or be of advanced maternal age. A woman might not have ovaries or could have a genetic disorder. Women may use frozen eggs, a process called oocyte vitrification. Some women choose to have their healthy eggs frozen so they can use them at a future time when they are ready to have a baby. This is a way to preserve fertility for the future. There are also banks of frozen donor eggs. Eggs can also come from donors who are carefully recruited and screens. A women can choose to have a friend or family member donate eggs for IVF. A homosexual male couple may choose to use donor eggs to achieve their dream of sharing a child. There are also reasons why men and women use donor sperm. A single woman might not have a partner but could be in a viable position to raise a child on her own. Lesbian couples might also use donor sperm to have a child. 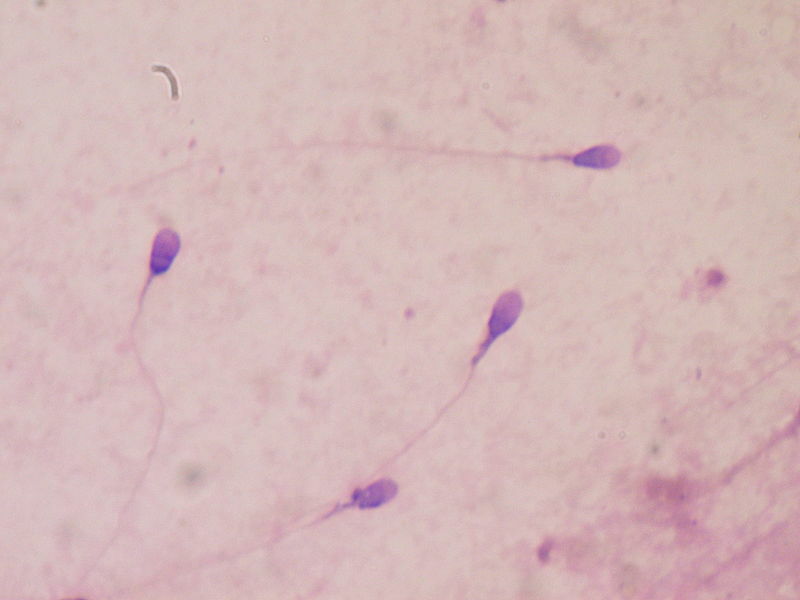 If a woman has a partner, the man might have low sperm count or mobility. In most instances, IVF can resolve these issues but sometimes that is not possible. Couple could choose to use donor sperm to avoid certain genetic abnormalities. Frozen sperm from an anonymous donor is referred to as therapeutic donor insemination (TDI). Sperm can be placed into the uterus through artificial insemination or therapeutic donor insemination. The sperm can also come from a friend, family member or chosen donor. All sperm donors are carefully screened. If people do not know someone who will donate eggs or sperm, they must often turn to a viable donor. These egg and sperm donors go through a rigorous screening process which was established by the FDA and the American Society for Reproductive Medicine (ASRM). The screening consists of a physical examination, infectious disease testing and an evaluation of the donor’s medical and family history. The donor also goes through a psychological evaluation. This makes recipients feel more comfortable about accepting donor eggs and sperm. People can choose a donor based on factors such as family background, education and physical characteristics. Some people want to choose a donor that is as close to their own backgrounds as possible. Others are looking for someone with a good educational background. It is a way to get more control over this sometimes unpredictable process of IVF and artificial insemination.